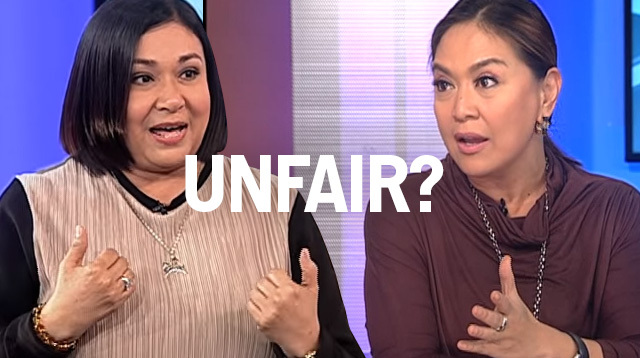 POLL: Was Alma Moreno Treated Unfairly? We want to know what YOU think, Cosmo Girl. Alma Moreno was slammed on the interwebz on Sunday, November 15, after her interview with Karen Davila on ANC's Headstart got posted online. Karen asked the Parañaque councilor why she wanted to run for the senate in the 2016 May elections, and the former actress admitted that she was hesitant, but asked for a "sign" from God—which she got, apparently. While many netizens posted how embarrassing and cringe-worthy the whole interview was, there were some who pointed out that host Karen Davila was unfair and unprofessional. What do you think, CGs? Vote and post a comment below!